From large organic ceiling installations to creating efficient process for organic decor, this class will cover everything you need to know to replicate this trend that continues to sweep the nation. Special techniques will teach you how to add extra glamour to your designs to stand out from the crowd. Jill has worked in the party and event industry for over 20 years. 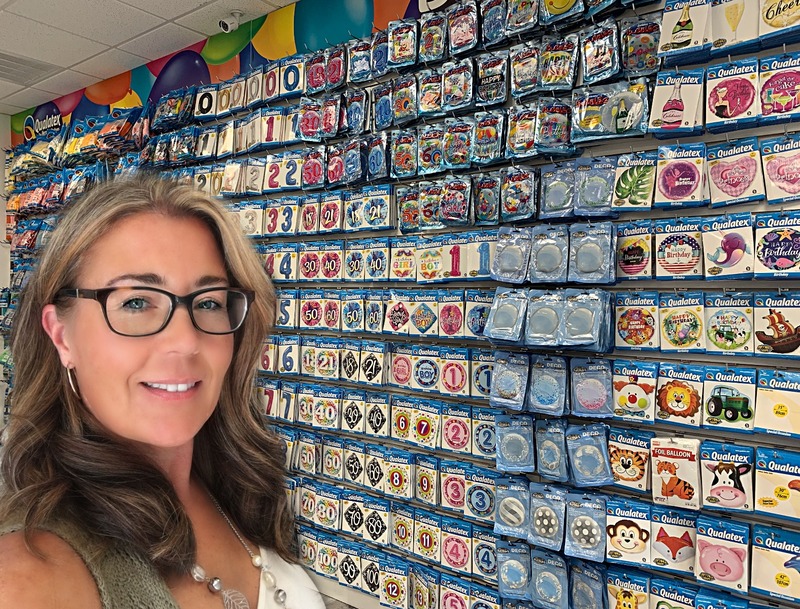 A previous party store owner of 2 shops, she now owns the largest retail balloon shop (QBB) in North America. Her work has been featured on TV, magazines, national blogs, books and more. She has received numerous awards, as well as being both a speaker and educator within and outside her industry.